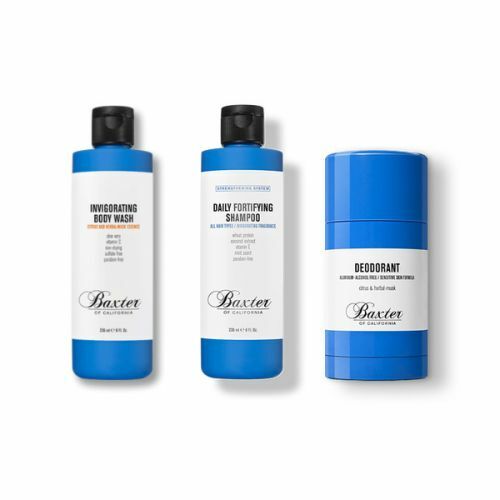 Baxter of California is a strong, independent and stylish range of hair styling and male skincare products that were born in the heart of the The Golden State. 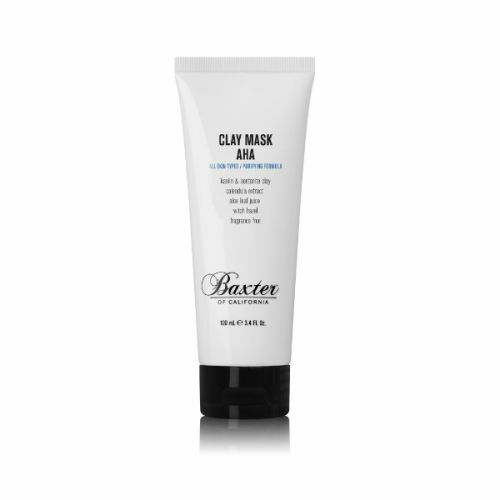 You can trace the origins of Baxter of California all the way back the 1960s when its founder, Baxter Finley, decided to begin developing his own range of skincare products for men. He had been searching for some that would suit his needs, products that were of a high-standard, but he was repeatedly left disappointed. 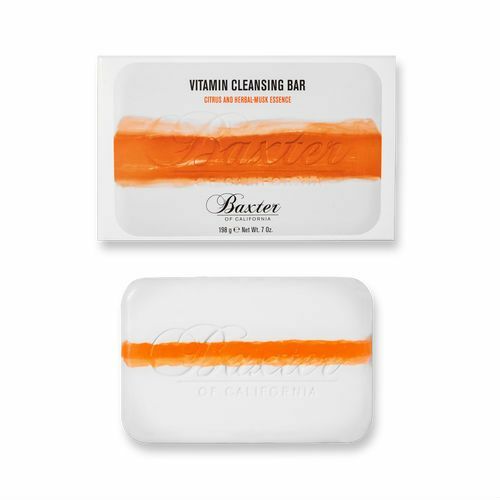 From the middle of Los Angeles, Baxter of California was born, and it remains a strong brand which continues to grow today, while never losing its fiercely independent and unique Cali-style. 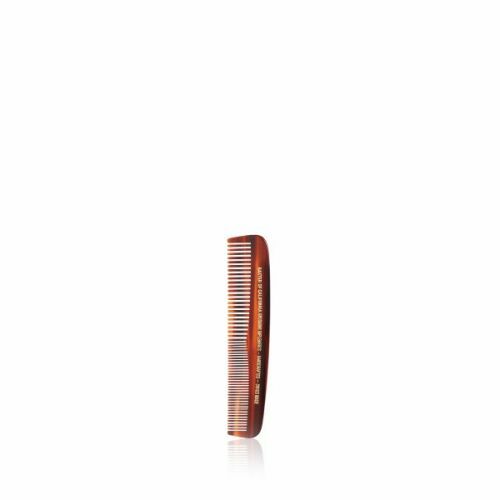 It began with one single product, the Super Shape, a product that remains available and very much popular today. 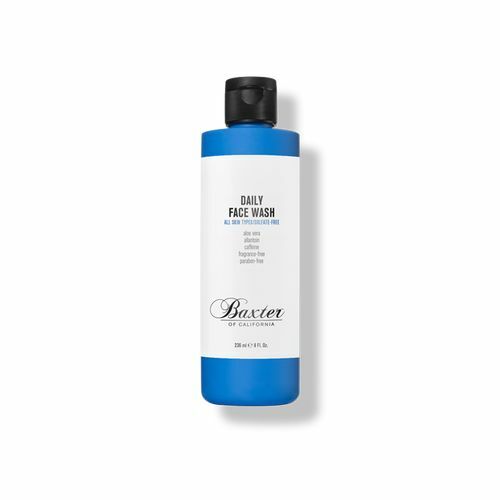 In the 1970s, the company also began to produce hair styling products for men as well as the shaving products and an ever-expanding range for skincare. In 2000, Baxter of California was at the forefront of the re-emergence in the popularity of pomades by introducing the award-winning Clay Pomade which was one of the leading selling products of its kind in the US. 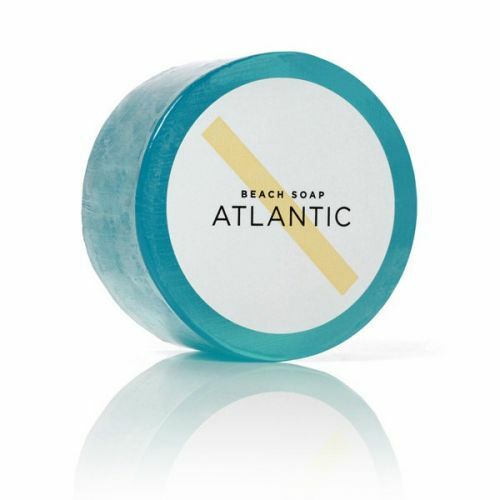 By 2005, the company was spreading further thanks to relationships with global retailers and since then has opened a store in West Hollywood and introduced its first deodorant. 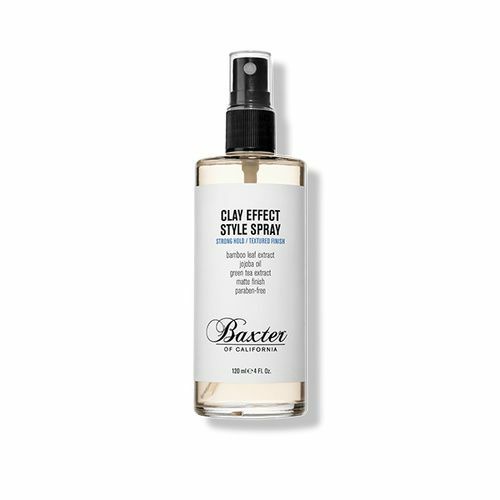 If you're viewing the hair styling and skincare product line-up for the first time, then you have to make the original Baxter of California Super Shape your first port of call. 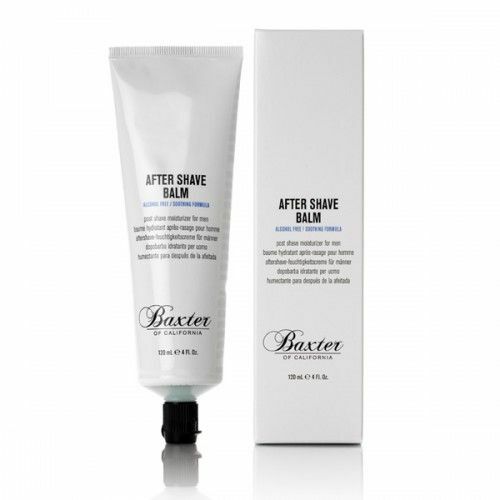 It has, of course, been developed further since its original introduction back in 1965, but the Super Shape Skin Recharge Cream remains popular and is available right here at The Grooming Clinic. 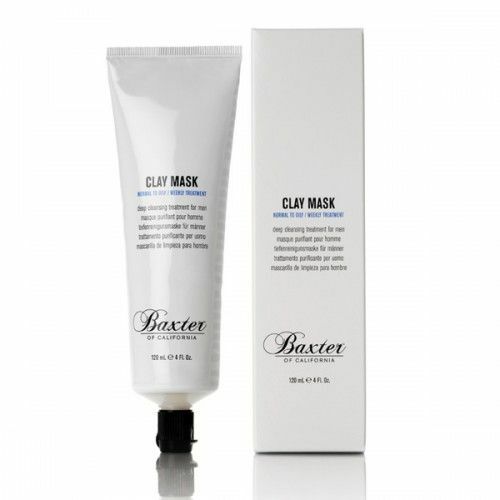 It is designed to target the visible signs of ageing, reconditioning your complexion to look more youthful and revitalised. Soy proteins in the cream firm up the skin and help recharge dry areas. Blood flow is stimulated by the caffeine which in turn kicks your lymphatic system in to action to remove toxins and reveal a clearer complexion. There's a reason that this product has stood the test of time. 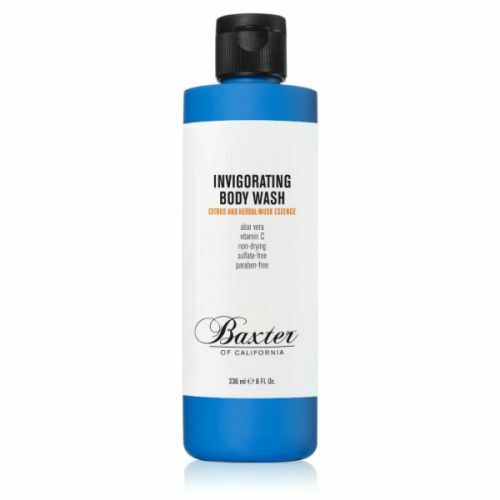 The Baxter of California product line-up today goes far beyond the Super Shape. 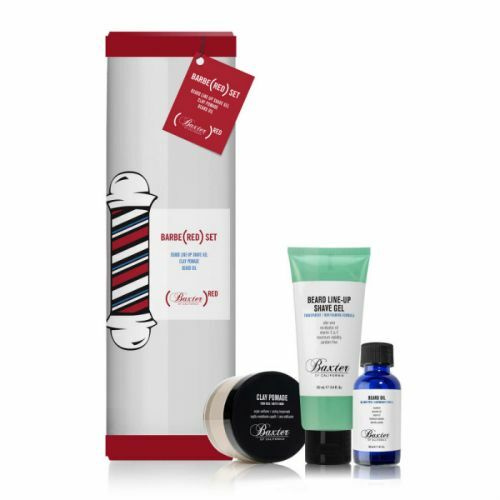 Hair styling is covered with a selection of great products. 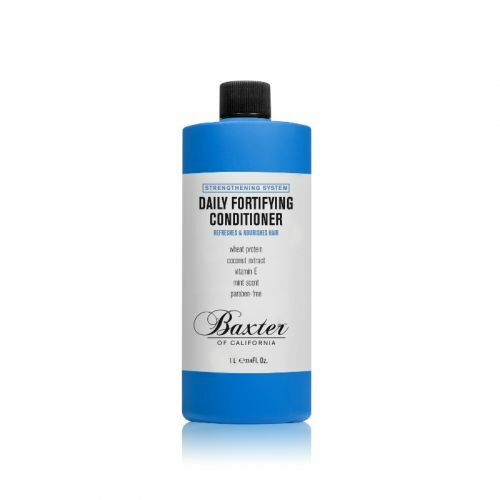 The daily fortifying shampoo is a hugely popular product, so much so that it is now available in a huge one litre bottle. 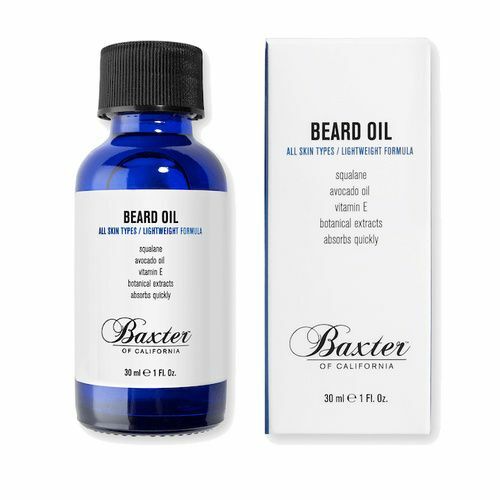 There's a travel size too, if you prefer, as well as 236ml and 473ml bottles. 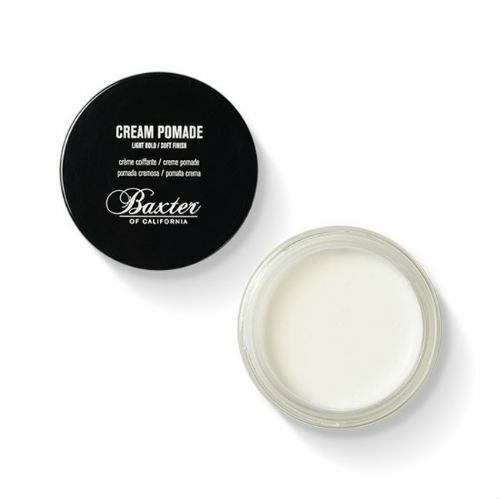 The Super Close Shave Formula is also another winner as far of fans of the Baxter of California brand are concerned. 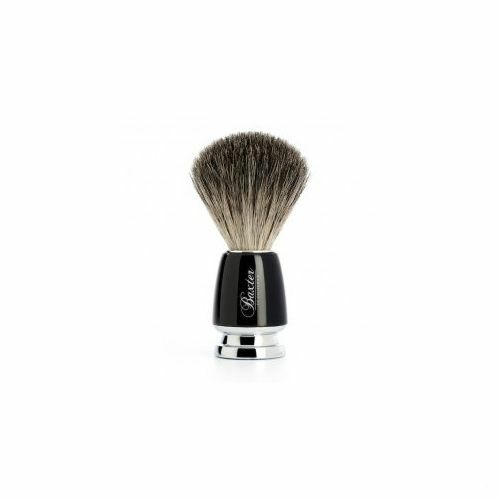 It contains both Witch Hazel and anti-septic essential oils which help the formula in maximising your shave and reducing irritation. There is plenty more to explore in the range as well, as you will see from the several pages of product we have below. 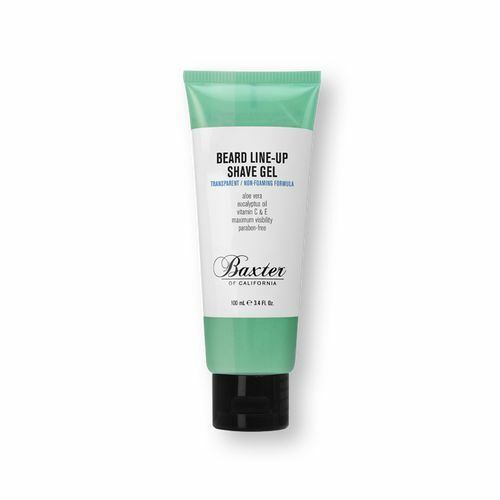 From exfoliating body bars and cleansing bars to shaving tonic and under-eye complex, explore the full Baxter of California line-up and redefine your male grooming routine today.